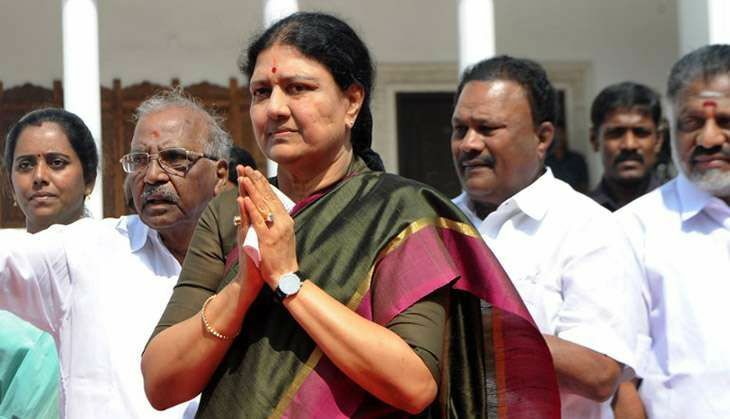 Later in the day, Sasikala staked claim to form the government claiming support of 129 MLAs, while AIADMK has135 MLAs in the 234-member assembly. Before meeting Sasikala, the governor met caretaker chief minister O Panneerselvam. On Sunday, Sasikala was elected the Legislature Party Leader, paving her way for her elevation as Chief Minister. AIADMK had claimed that 131 MLAs had attended a meeting called by her yesterday in the wake of a rebellion by Panneerselvam. In a sudden twist of events, Panneerselvam had raised a banner of revolt, stalling the process of Sasikalas elevation with the Governor taking his time to take a decision.